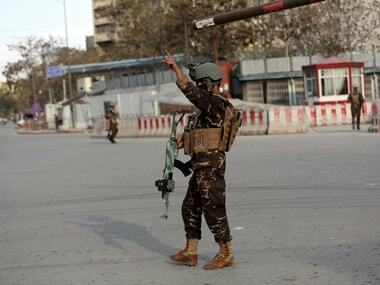 Afghanistan: An Afghan official says that at least 17 people including a policeman are dead after a militant attack on a Shiite shrine in the capital Kabul late Tuesday. Sediq Sediqqi, the Interior Ministry's spokesman said Wednesday that another 62 people, including 12 policemen were wounded in the attack. 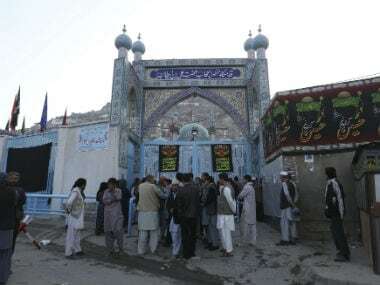 The attack on the Sakhi Shrine, Kabul's biggest, happened as Shiite Muslims were mourning the death in 680 AD of the Prophet Muhammad's grandson, Imam Hussein. Mourning climaxes on Ashoura Day, which falls on Wednesday, a public holiday in Afghanistan. 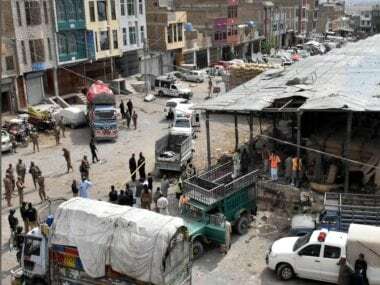 Shiites, mostly ethnic Hazaras, had been warned by authorities to avoid large gatherings as attacks were expected. In July, a suicide bomber attacked Hazaras at a public demonstration, killing 80 and wounding hundreds of others.